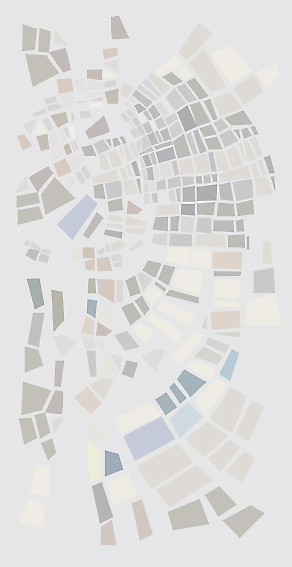 and Theodore Salteiris. 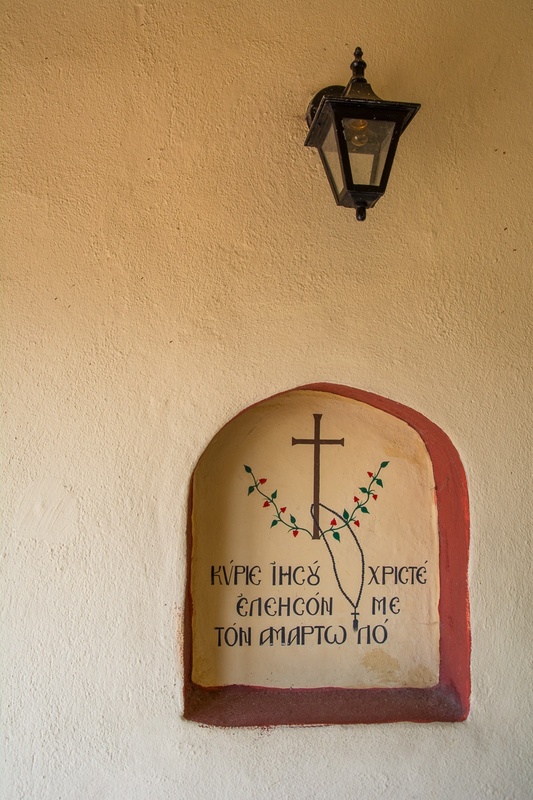 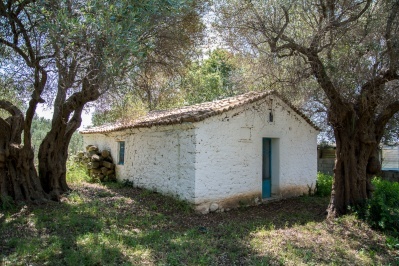 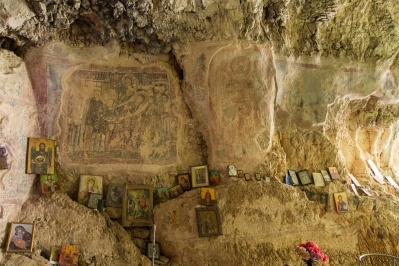 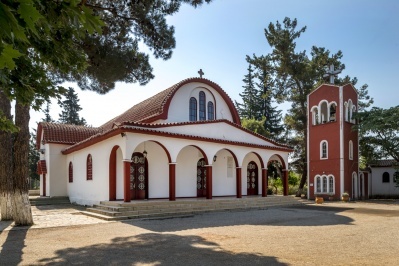 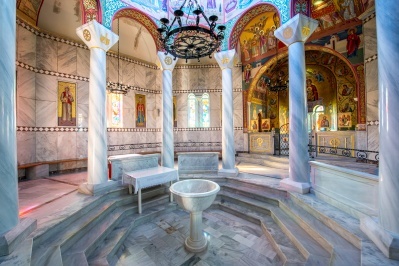 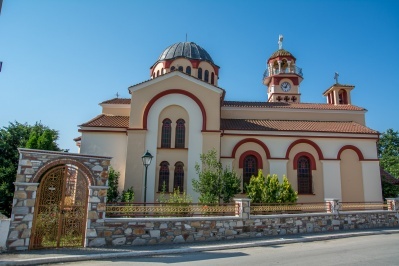 The Metropolitan of Eleftheroupoli Ambrose (Nicolaou) turned slowly the chapel to a hideaway. 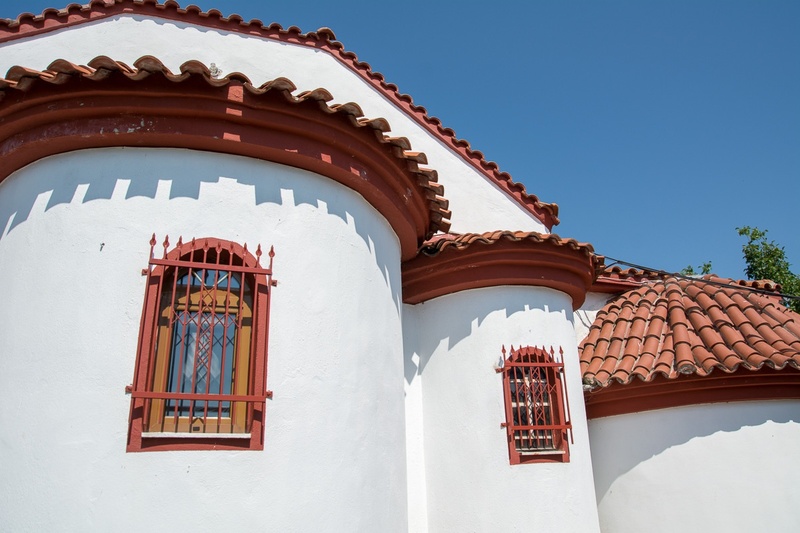 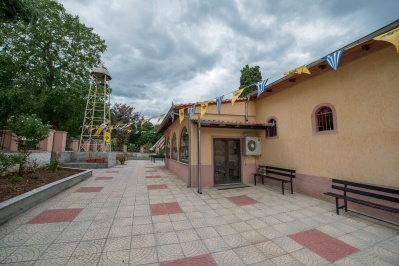 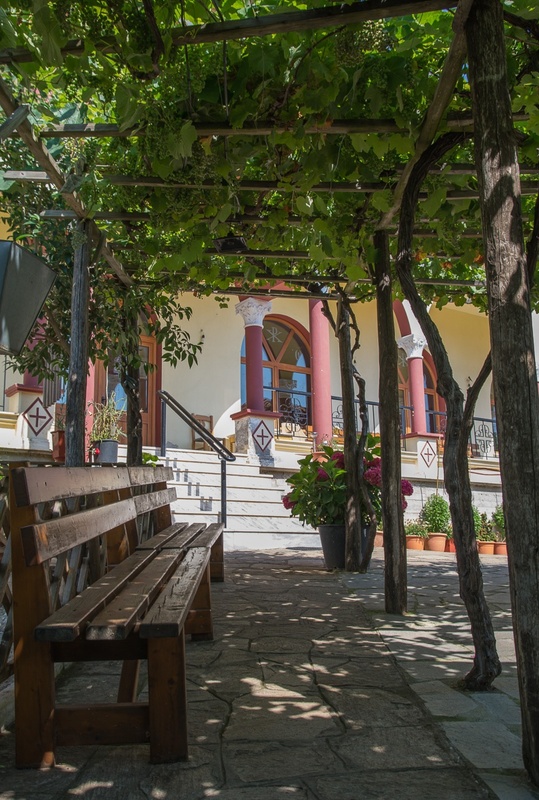 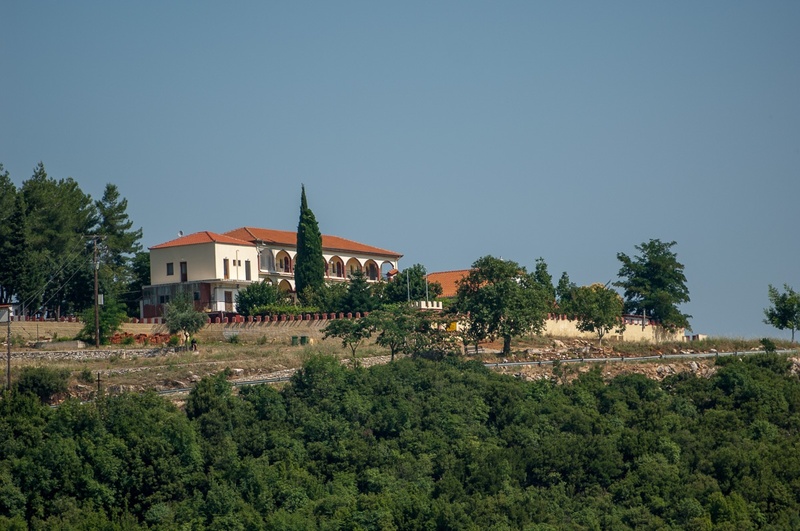 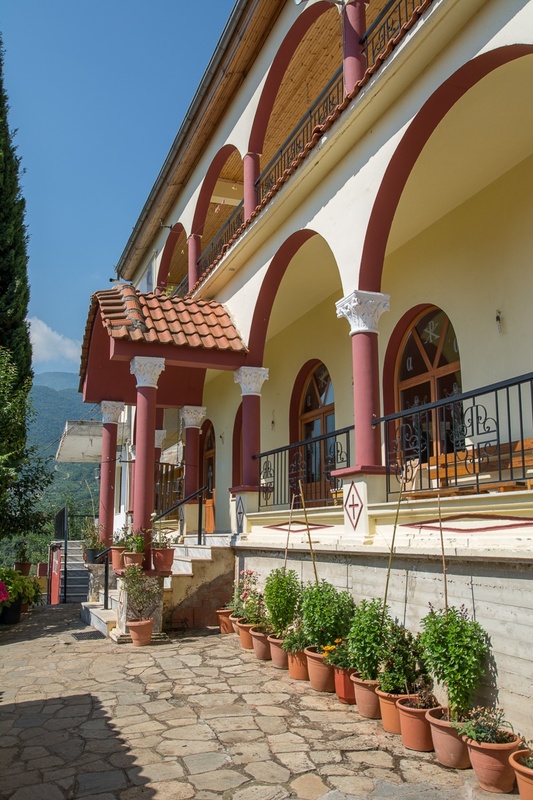 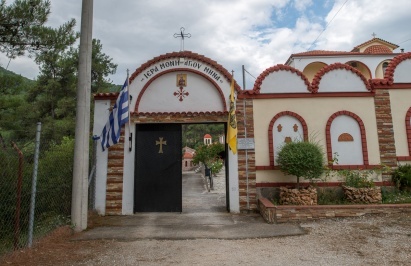 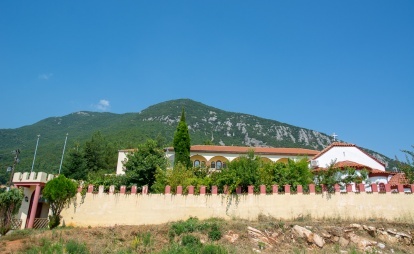 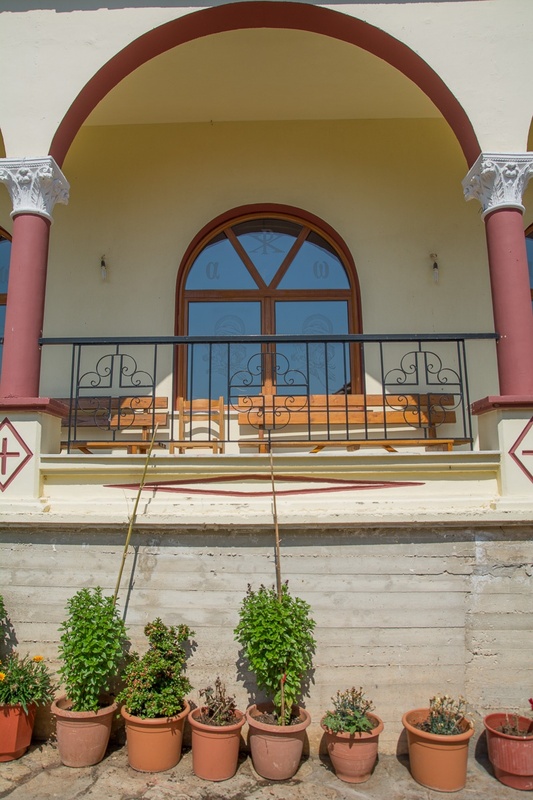 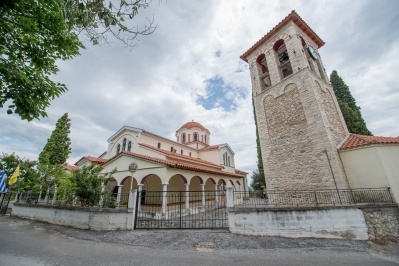 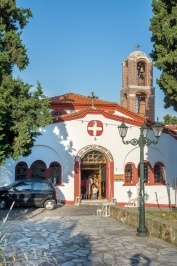 With the actions of the successor Bishop of Eleftheroupoli Meritorious, in 1992 the hideaway was officially recognized by the Orthodox Church as a men"s Convent. 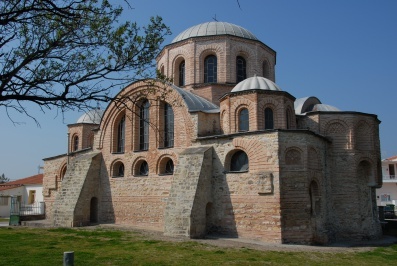 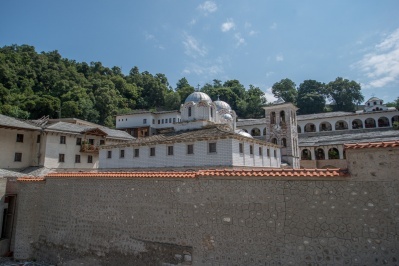 In 2000 the extension of the buildings of the monastery took place, with the construction of the wing of the cells, the monastic bank and of the reception of pilgrims (guest quarters). 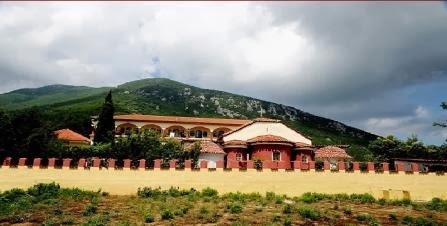 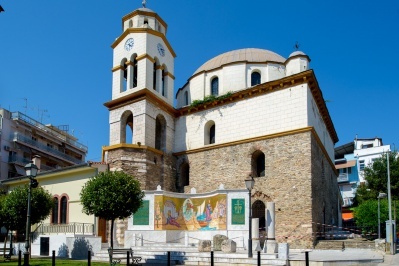 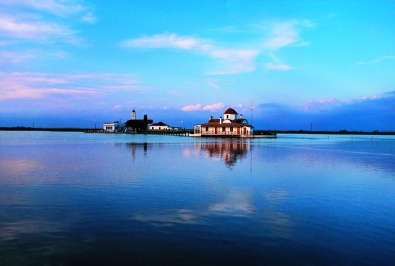 It is men"s monastery and belongs to the metropolis of Eleftheroupoli.